- Tim donedavno poznat kao Zauber od sada ce se i zvanicno zvati Alfa Romeo. Nije F1 ali jeste Alfa. 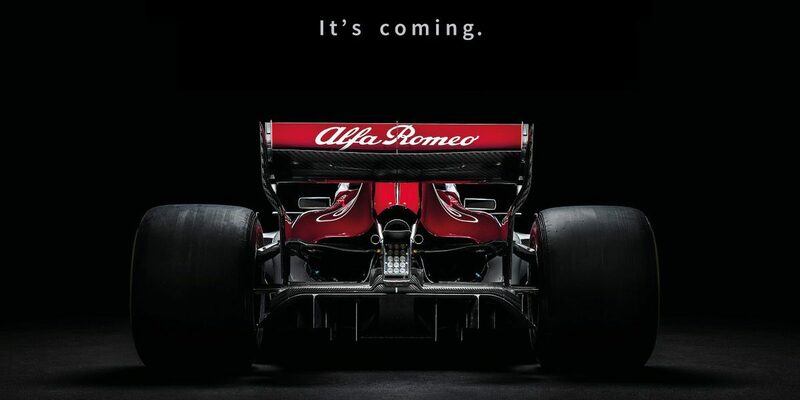 Sauber - now called Alfa Romeo - could have a surprise in store with the design of its 2019 car. That is the claim of Italy's La Gazzetta dello Sport. 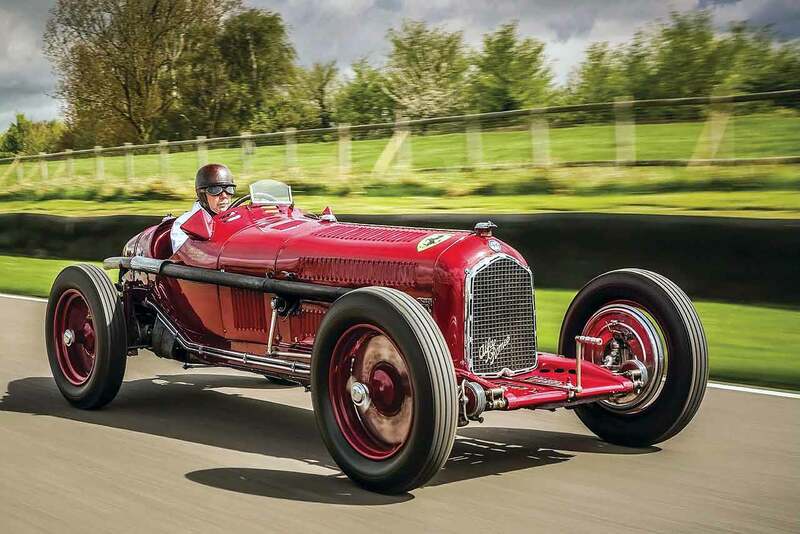 The authoritative sports newspaper claims the new Alfa will have a radical shape as it has been designed with "as little caution as possible". It is claimed team boss Frederic Vasseur has also recruited staff heavily over the winter period, thanks in part to the collaboration with Ferrari and the signing of Kimi Raikkonen. 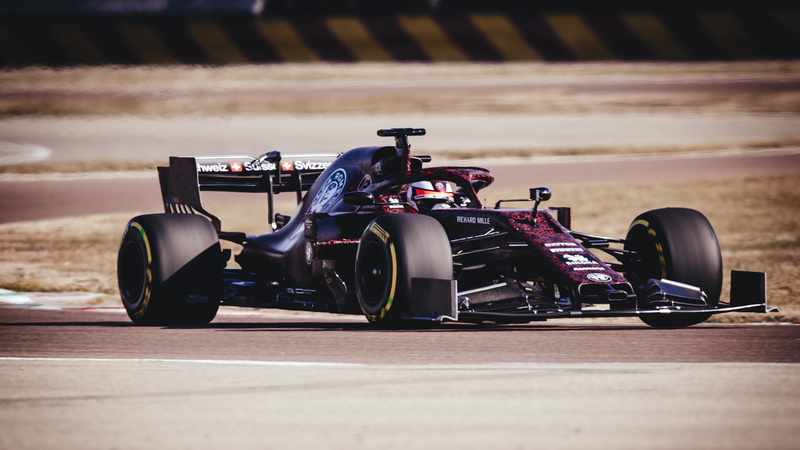 The 2019 Sauber has been designed by former Ferrari designer Simone Resta, and will reportedly feature "interesting innovations" not seen on any other F1 car so far. Znači il' pukovnik, il' pokojnik. Znači pokusni kunić za Ferdžu. Prelep auto. Do sada su mi svi prelepi, osim onog nesrecnog ex FI bolida. Totalno drugacija filozofija prednjeg krila kod Alfe. Videcemo kako ce se pokazati. Ovo je samo kamuflazno livreje. Ista stvar ko RB. Izgledaju kao da su ispali iz neke komedije.